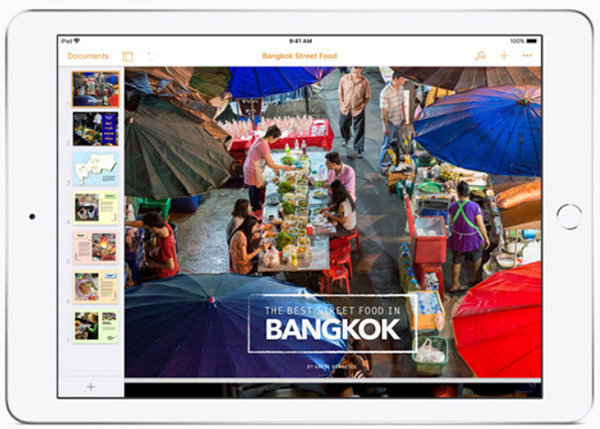 Apple’s dedicated education event in Chicago, Illinois has resulted in an update to its iWork suite of apps, comprising of Pages, Keynote, and Numbers. In addition to new integrations, Apple has also brought the iBooks Author Mac app’s features by merging it into the Pages app experience on iPad in order to remove the need for Mac ownership. macOS and iOS device owners are generally used to Apple pushing out new versions of its iWork suite, especially when there has been an event in town. 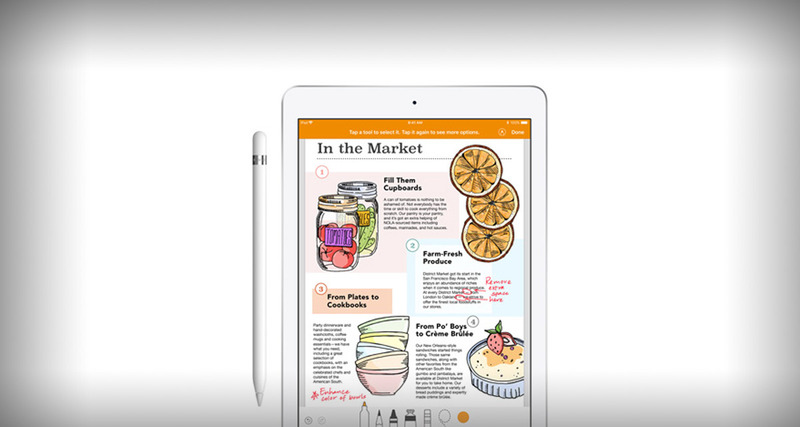 This time around, the updates have a strong Apple Pencil focus, with the iWork suite now offering an impressive integration with Apple’s gorgeous premium stylus when installed and executed on a compatible iPad model. is an innovative new tool in Pages that allows users to easily give, receive and incorporate feedback in a document using Apple Pencil. With Smart Annotation, comments and proof marks will dynamically anchor to text. And as a user integrates feedback and the document changes, remaining annotations will stay with the text they were attached to. 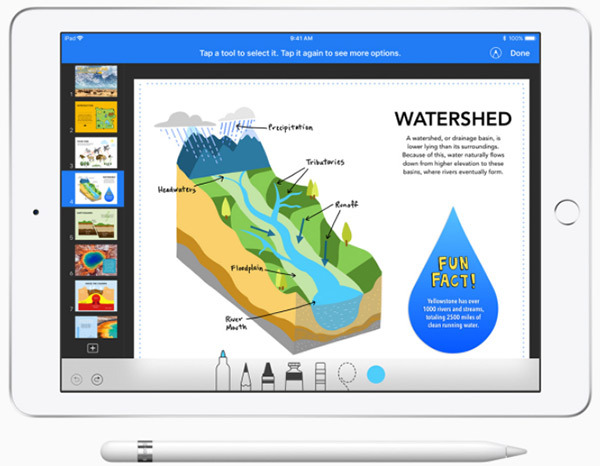 Additionally, Apple has also ensured that Pages has been taken to the next level by including a new integration which allows teachers and pupils within the classroom to create digital books without needing to have a dedicated Mac computer with iBooks Author installed. When initially released, iBooks Author definitely looked impressive and went down a treat with educators. However, as time progressed, it immediately became evident that its requirement of Mac ownership was a burden on some institutions that just was not feasible. Bundling this facility into Pages seems to immediately rectify that problem and remove the barrier to creation. When creating a book, teachers or pupils can walk through an easy-to-follow flow that allows photographs, videos, external graphics, and Apple Pencil illustrations to be included in the finished product. To add further power to the new feature, users can opt to author a book individually or work together collaboratively on the project, which is perfect for an educational environment. All-in-all, a great set of updates to the iWork suite which definitely has a core focus on education. As always, Apple’s iWork suite of apps – which includes Pages, Numbers, and Keynote – are offered entirely free-of-charge, with no cost in place for these latest improvements. All updates are available to download right now from the App Store.